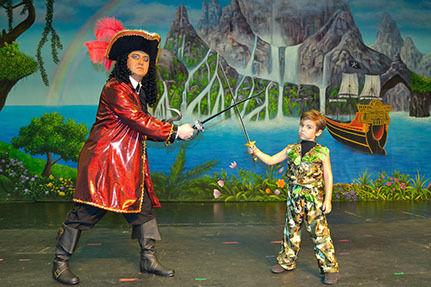 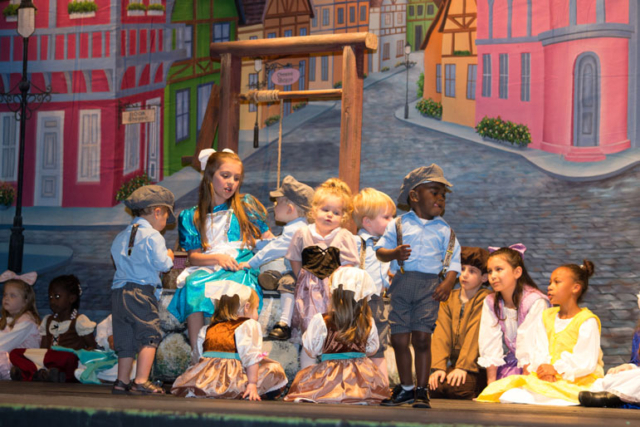 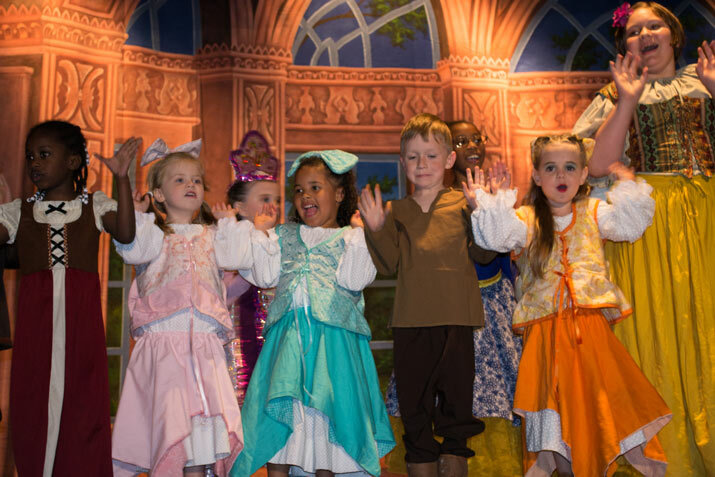 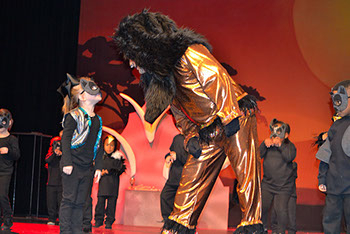 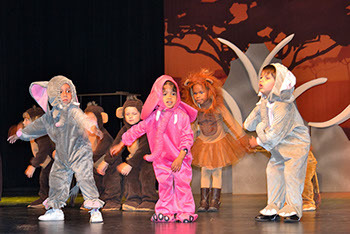 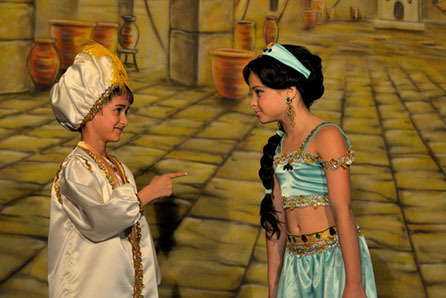 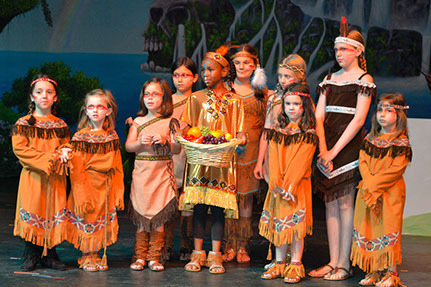 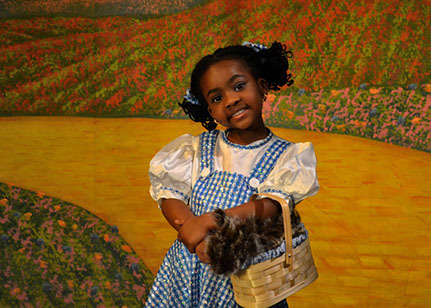 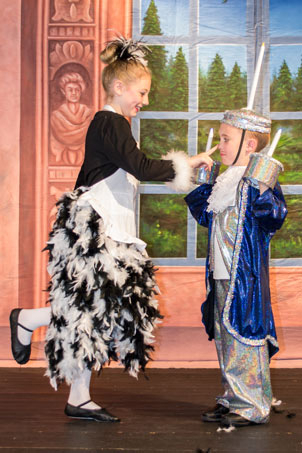 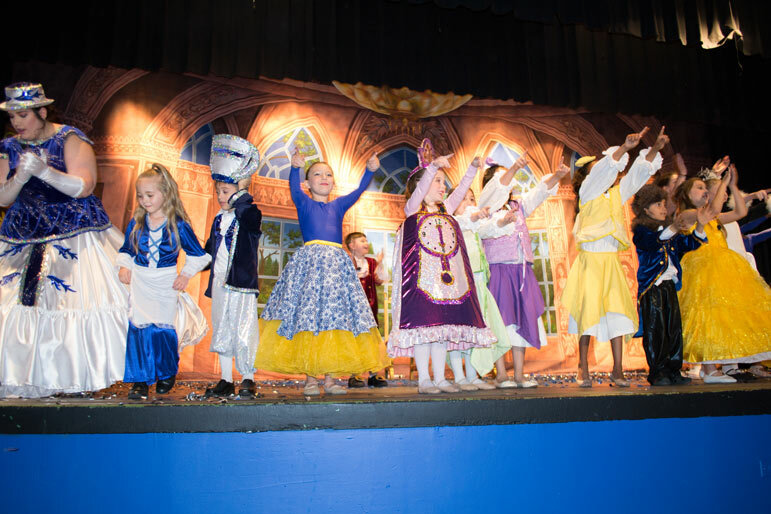 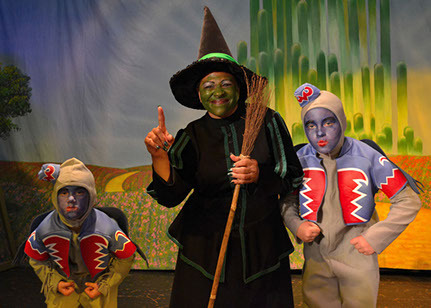 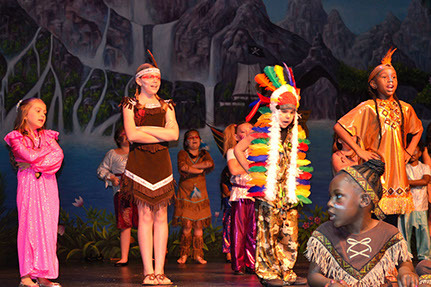 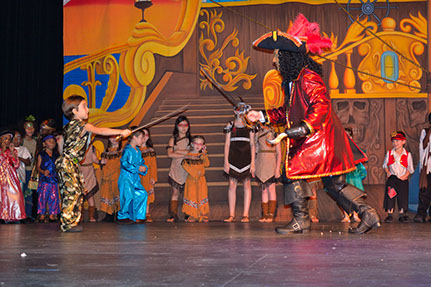 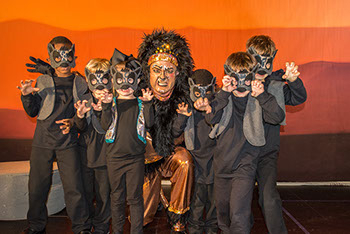 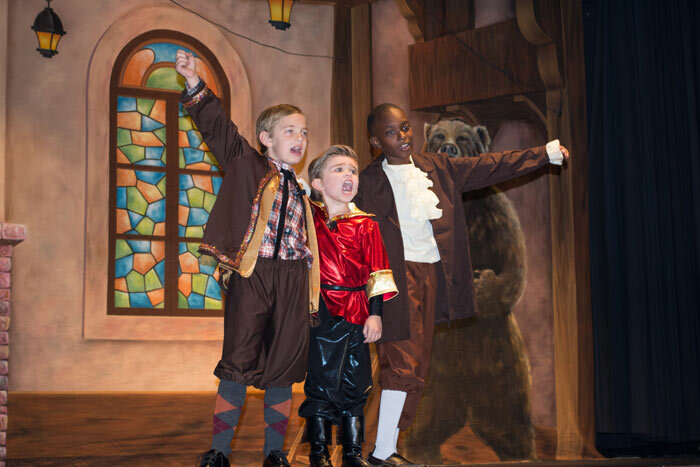 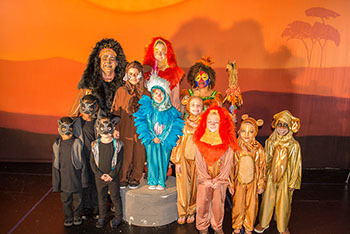 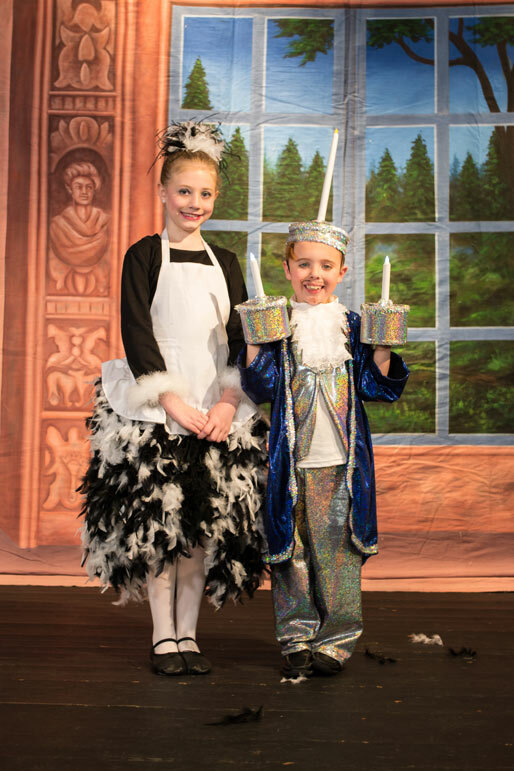 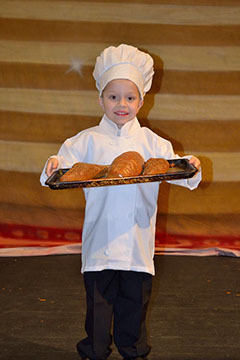 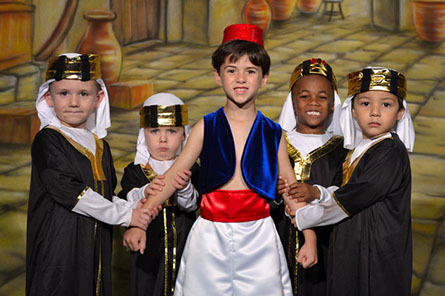 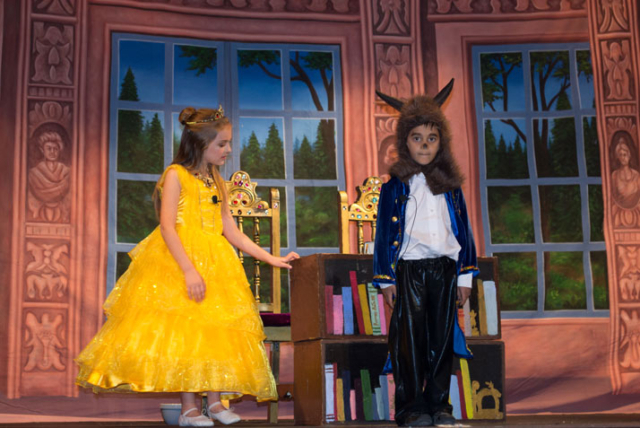 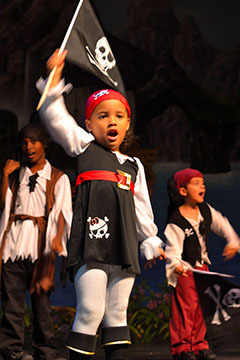 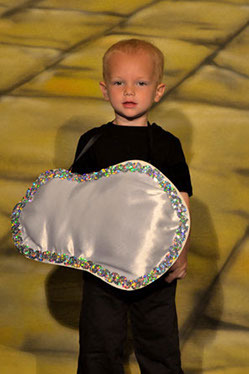 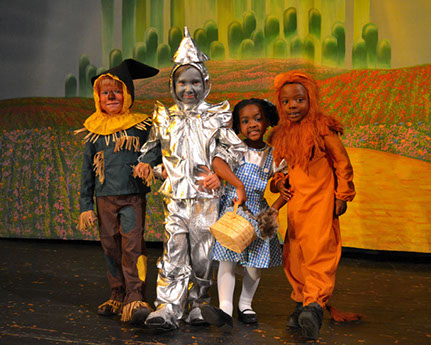 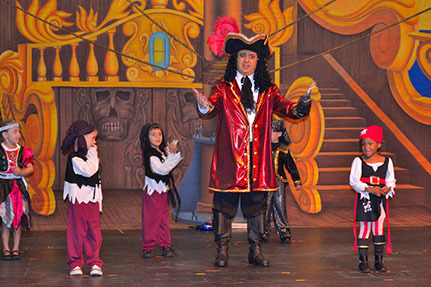 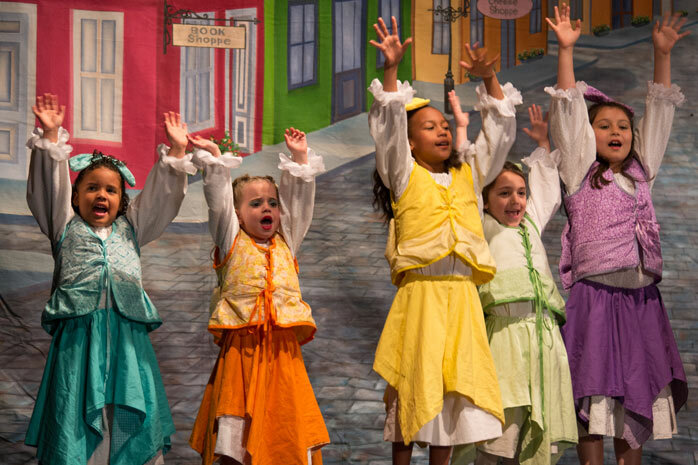 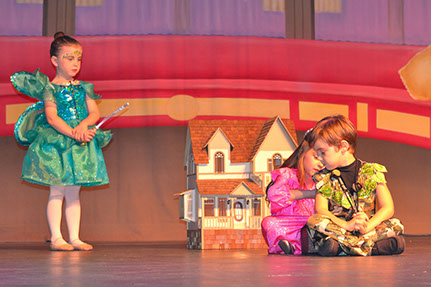 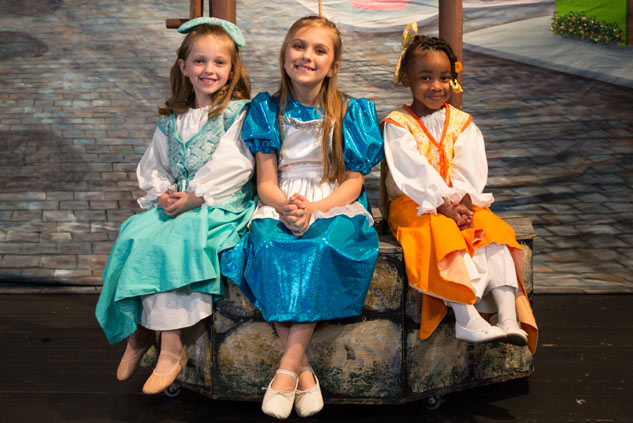 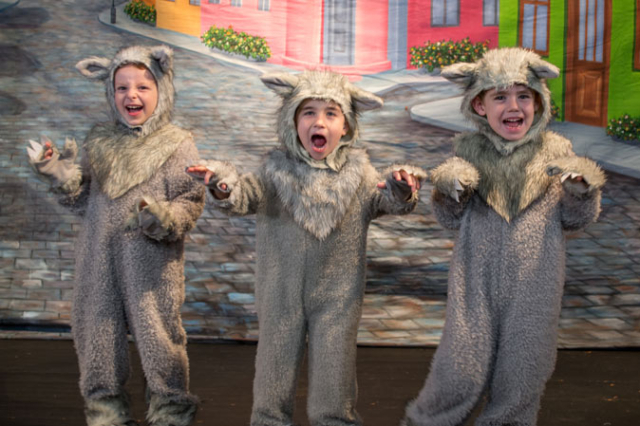 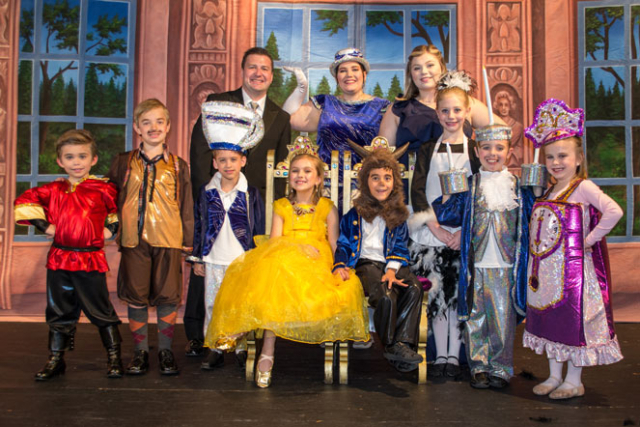 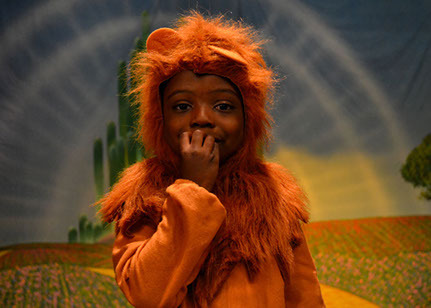 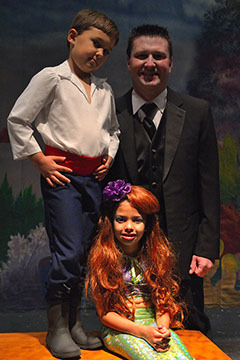 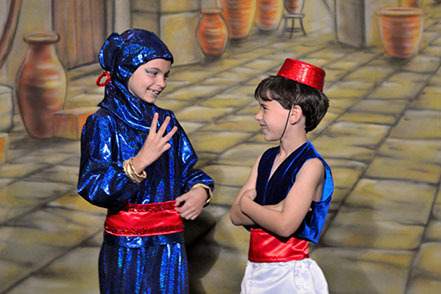 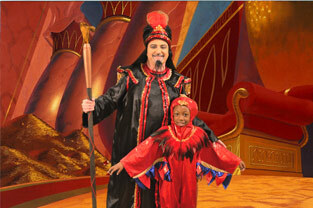 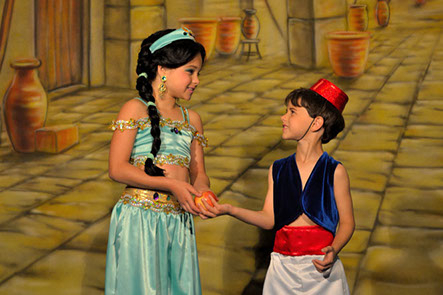 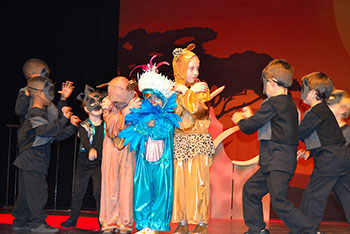 Every spring in April the students of Kid Academy put on a full-scale musical production! 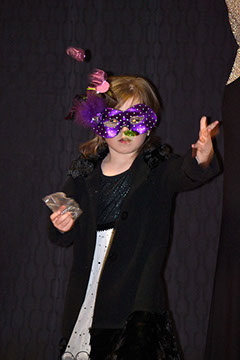 This our “big event” and we don’t hold back from anything! 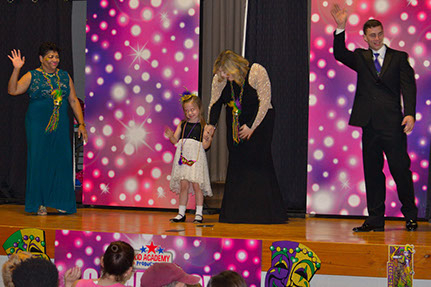 Students learn all about responsibility, the importance of practicing, team work, and that being on stage is not that scary and can be fun! 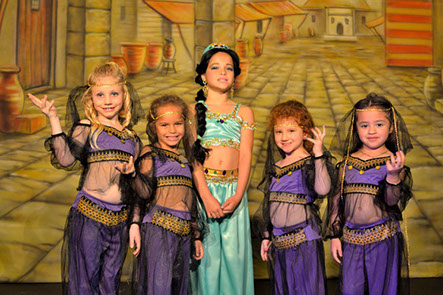 Our cast for our spring production range from the ages of two all the way up to the age of ten! 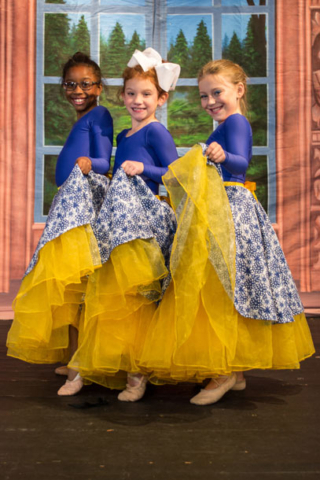 Spring 2019 Kid Academy Productions will present Grease! 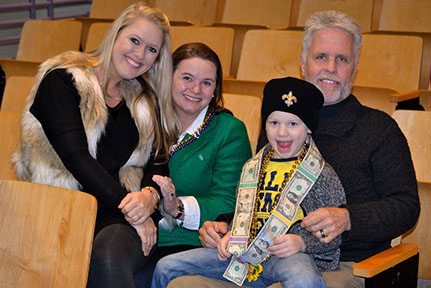 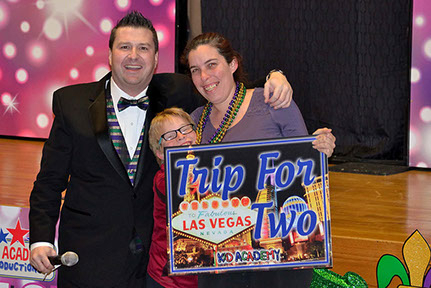 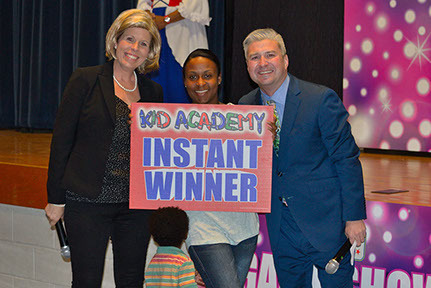 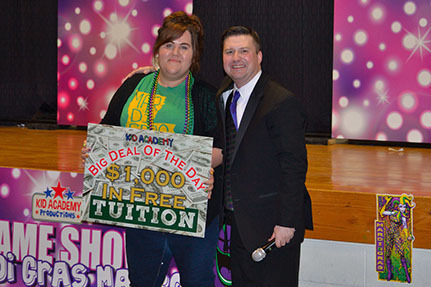 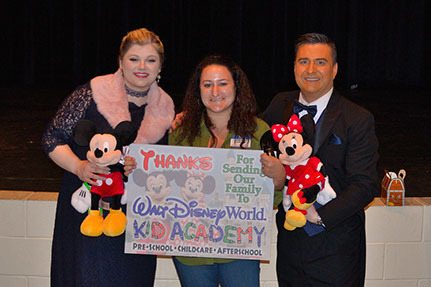 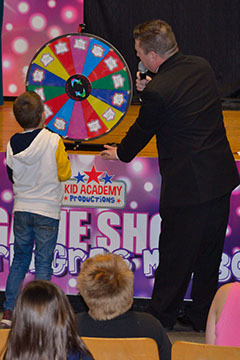 Each year Kid Academy Productions give our students and parents an evening of game show fun and a chance to play for big prizes, cash, and free tuition with Game Show Mardi Gras Mambo! 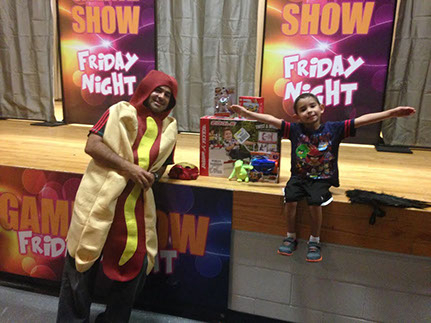 This is a FREE event and is loaded down with family fun! 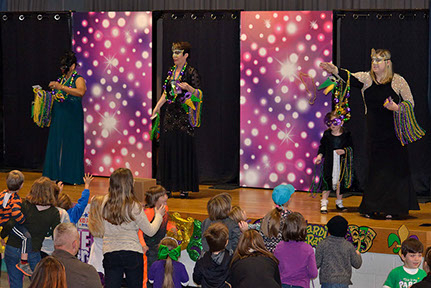 Game Show Mardi Gras Mambo is every February as we throw in a taste of Mardi Gras! 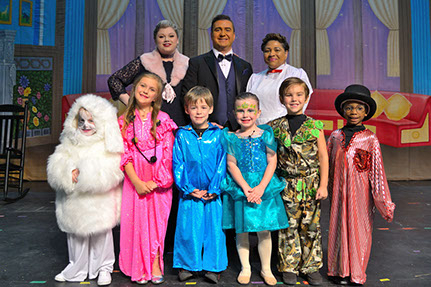 “WKAR’s Christmas Spectacular” is back for the 2018 holiday season. 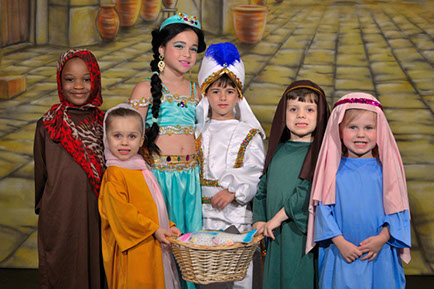 The students of Kid Academy guarantees to bring out the Christmas spirit in everyone! 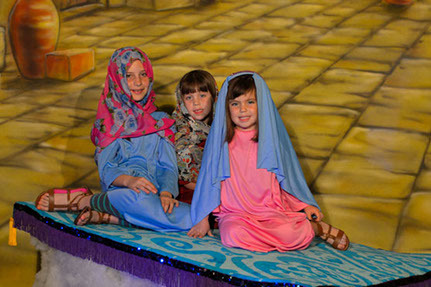 You’ll hear lots of Holiday Hits, Christmas Classics, and we’ll also be celebrating the reason for the season “The Birth of Baby Jesus”! 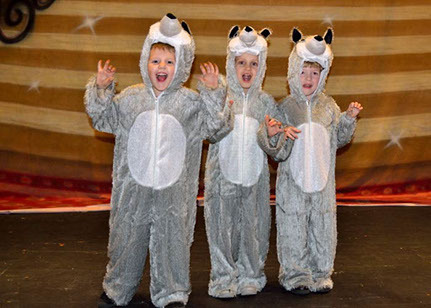 Plus, we’ll have special guests coming in all the way from the North Pole. 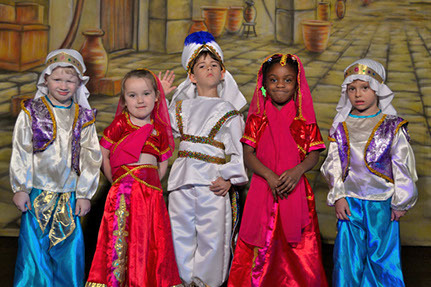 “WKAR’s Christmas Spectacular” is a night for the whole family to see our pre-schoolers celebrate the Christmas season! 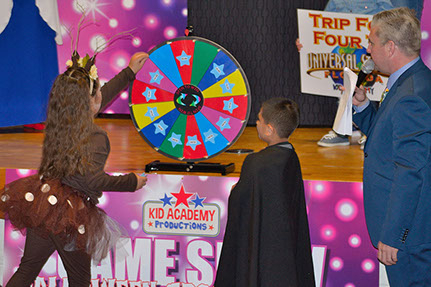 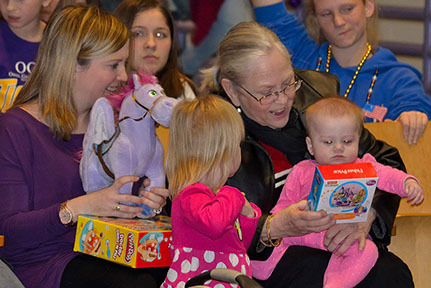 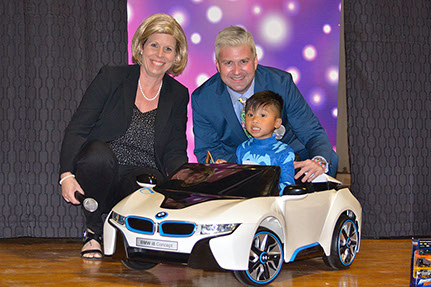 Three times a year, Kid Academy students are invited to join us in a night of free fun! 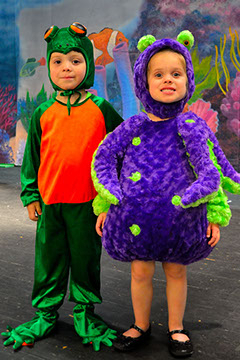 Join us as we celebrate Easter with our “Hippity Hoppity Pajama Party”! 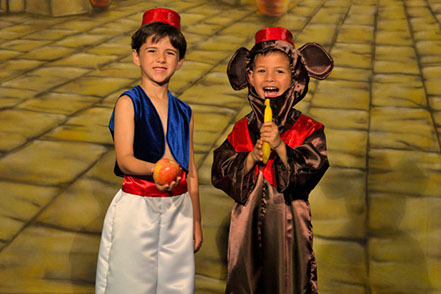 And what summer isn’t complete without our “Summer Night Pajama Party”? 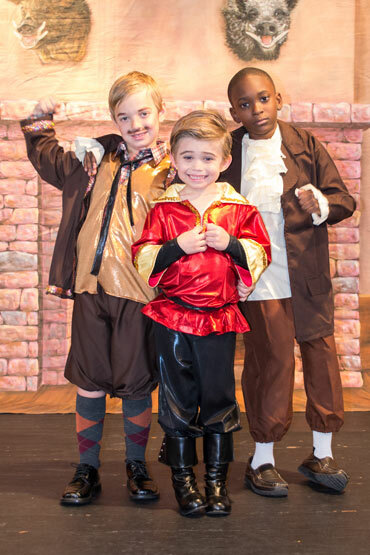 And finally, we close out the year and celebrate the Christmas season with our “Jingle All the Way Jammie Party”!